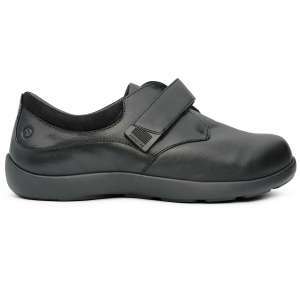 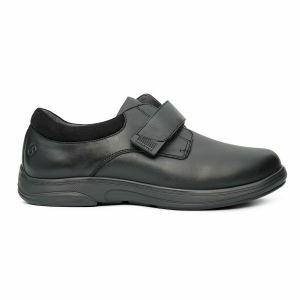 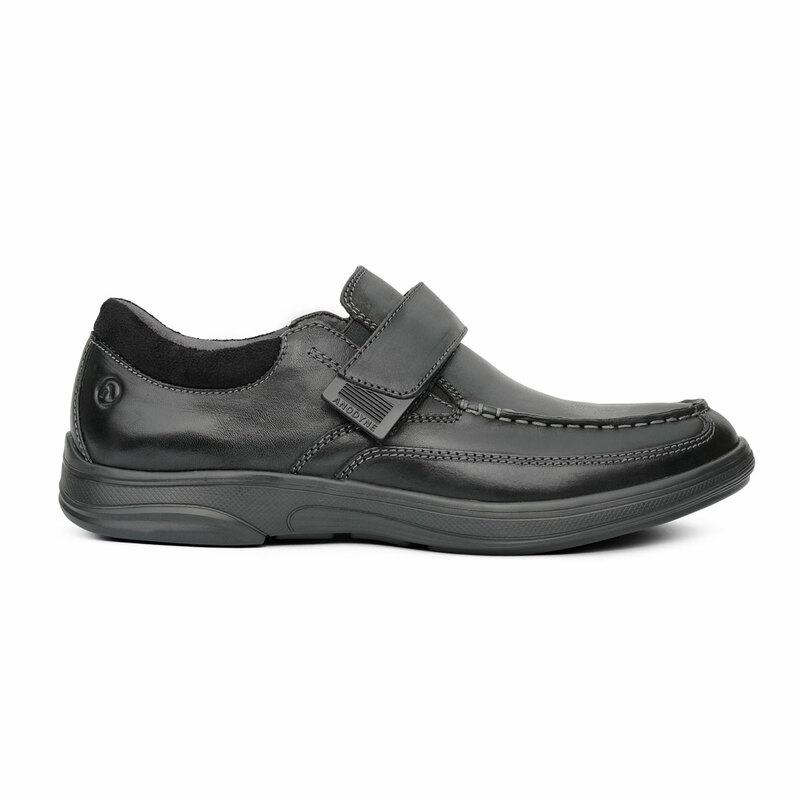 Next Step Foot & Ankle Clinic is a proud supplier of Anodyne Shoes. The Men's Casual line comes in sizes 7.5 to 12, 13, 14 and widths of Medium, Wide, Extra Wide. These shoes are great for every day wear. 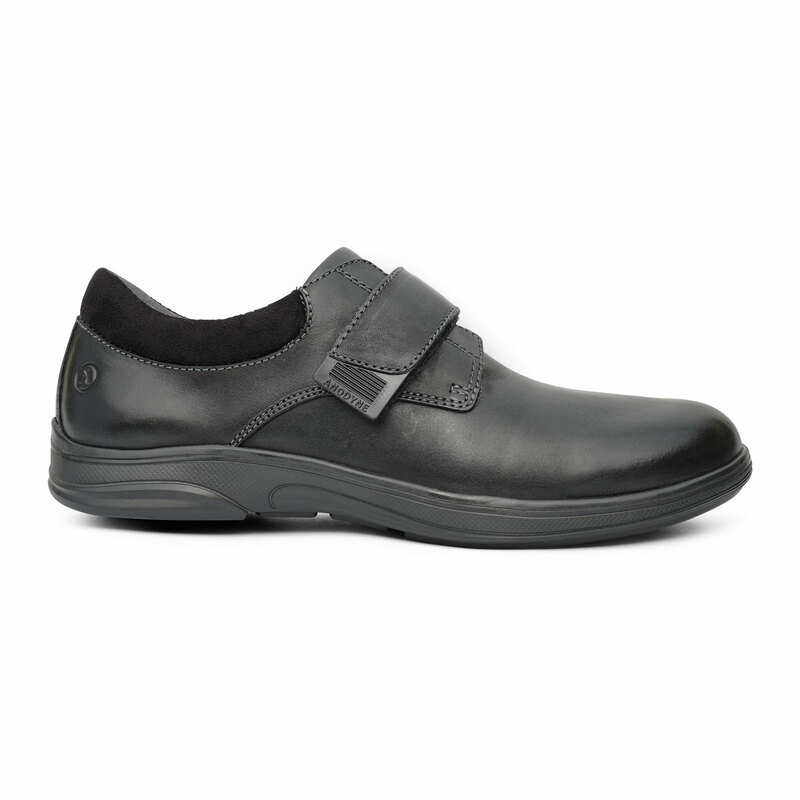 Try yours on today at any Next Step Foot & Ankle Clinic location.